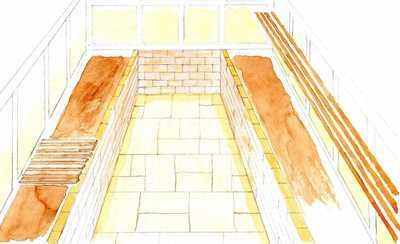 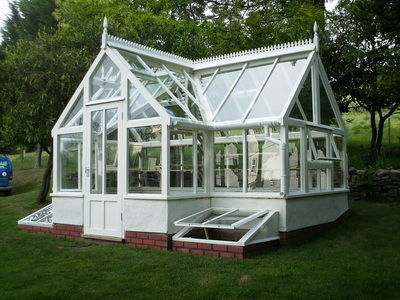 Click on a picture to view examples of the following greenhouse types. 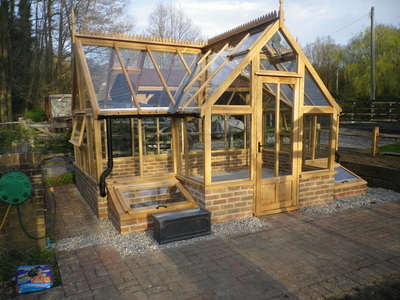 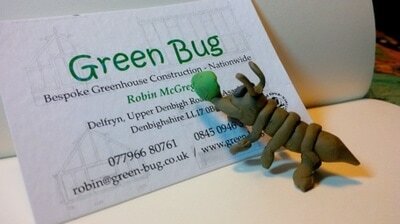 A selection of greenhouses can be viewed in this 3min video. 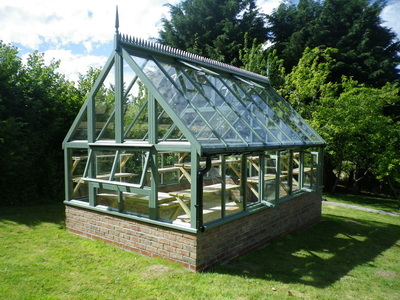 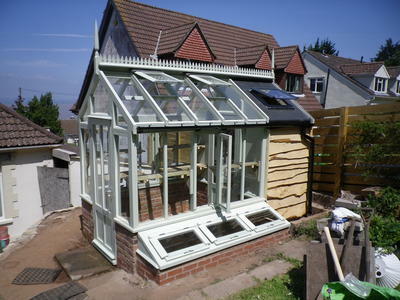 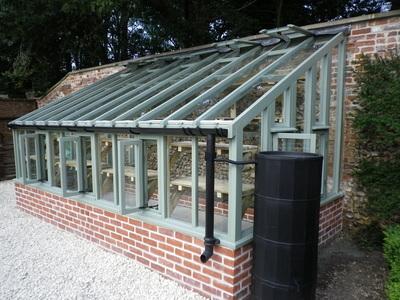 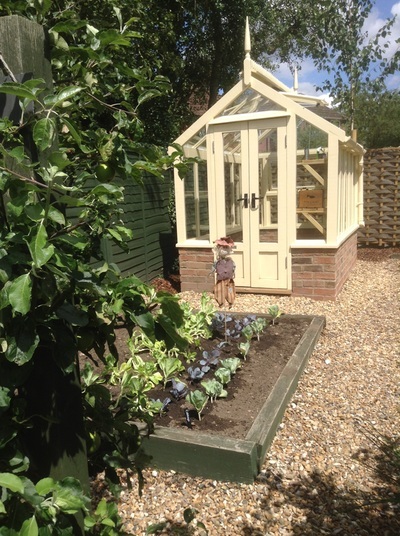 All greenhouses have toughened glass only as standard. 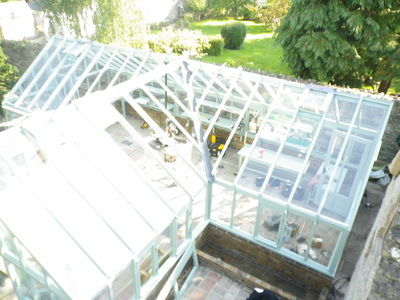 We put together a small testing video to show how good toughened glass is so you know it will be safe around children, footballs, accidental impact from a brick!